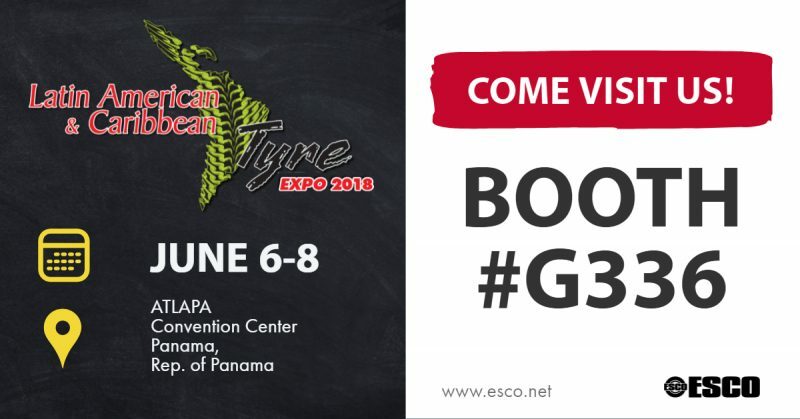 ESCO will be exhibiting at the 2018 Latin Tyre Expo in Panama located at Booth #G336! Come stop by to see what is new and exciting at ESCO! 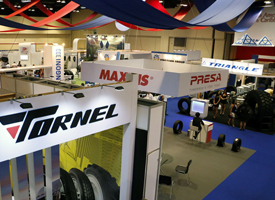 2018 marks the 9th Edition of the Latin American & Caribbean Tyre Expo which has grown beyond our expectations every year! 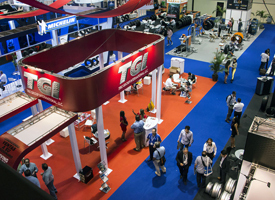 Panama offers a geographical strategic and economical location where exhibitors can present their products to the Latin American & Caribbean tire markets. 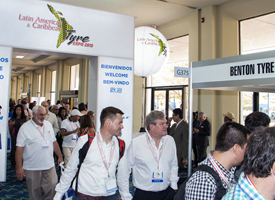 Panama is a business and tourist destination visited by thousands of business professionals from the region due to its Colon Duty Free Zone and the Panama Canal. Panama has become an international air hub making it easy for travelers to reach.